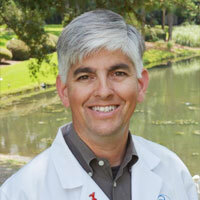 Dr. Scogin is passionate about providing healthcare to women of all ages. 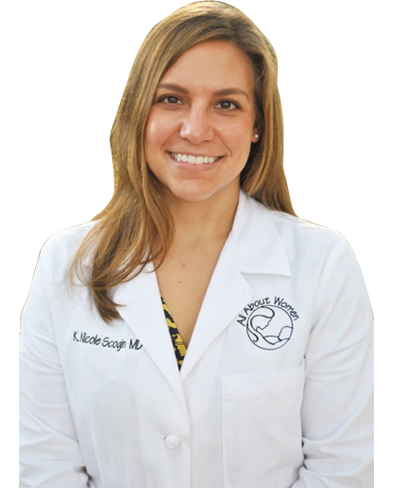 As one of the newest members of our Gainesville team, she joined All About Women Obstetrics & Gynecology in 2016 after graduating from the University of Hawaii, where she completed her residency in obstetrics and gynecology. 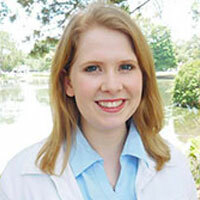 She's a native of Oklahoma and a graduate of the University of Oklahoma School of Medicine. 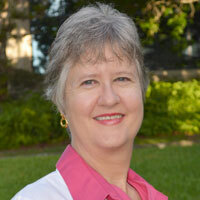 Dr. Scogin is also a graduate of the University of Arkansas where she was awarded a Bachelor of Science in Biology and was a Chancellor's Scholar. 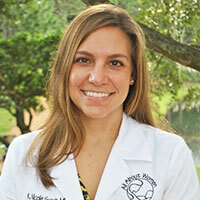 She enjoys providing skilled medical care as well as lifestyle and nutritional guidance for her patients. 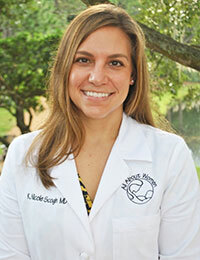 In her free time, Dr. Scogin can be found at barre or yoga. She also enjoys running and SEC football. *Board eligibility indicates that a doctor is highly qualified in the medical field in which he or she practices and has completed the requirements for admission to a medical specialty board examination. It's amazing how far women's health has come in the last decade. 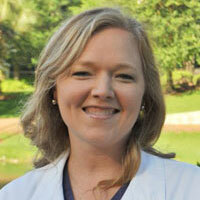 I'm passionate about helping women of all ages by providing top-notch care in a warm and comforting setting. That's what we're all about here at All About Women. You take care of everyone else in your family, now let us take care of you. 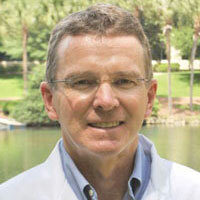 "Dr. Scogin was very friendly and up front about things. Very pleased with the service I received. I have found a new doctor and practice for my female health needs. Thank you!" "Wonderful office, practically no wait time. Nurses and doctors are attentive to needs and pays attention to your medical history to better assist you. I recommend this office to everyone." "I love All About Women OBGYN, been going there through 5/6 pregnancies and glad to finally have insurance that is accepted." "All About Women is amazing. I would definitely recommend you guys to anyone. I am a first time mother and your office has helped make this experience very pleasant. Thank you!" 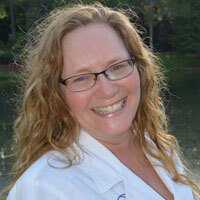 "I love you guys and would love for you to expand your practice so you can be located in many other areas, for instance Tampa, FL. Love how comfortable and helpful your office is!" "Thank you so much for your support during this amazing new chapter in our lives. I cannot express my gratitude and appreciation enough towards the staff at ALL ABOUT WOMEN for their care and professionalism."